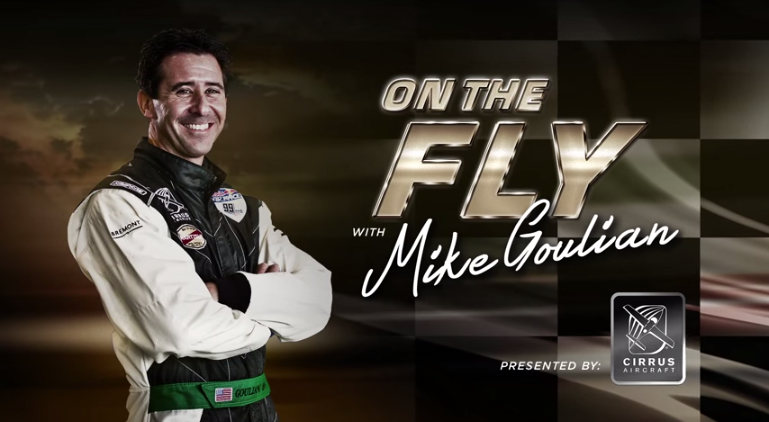 Hartzell is a proud sponsor of Red Bull Air Race pilot and all-around expert aviator Mike Goulian. We are also proud to supply Cirrus Aircraft with our industry leading composite aircraft propellers. So, as partners with both of these titans of aviation, we were doubly proud when they teamed up to begin producing On The Fly. Over the last several weeks, Cirrus has followed Mike across the country as he entertains aviation fans and around the world in his pursuit of the 2014 Red Bull Air Race world championship. Check out episode five, “Cirrus and the Red Bull Air Race,” below to hear Mike discuss the rigors of air racing. Incredibly, Mike and his competitors can experience up to 10G’s during competition. Hartzell is the exclusive propeller provider for the air race, meaning our technology is helping Mike and Cirrus every step of the way. We’re proud to say we have quite a lot to be proud of. Enjoy the video. If you would like to watch the rest you can find them here.